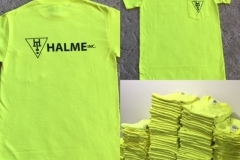 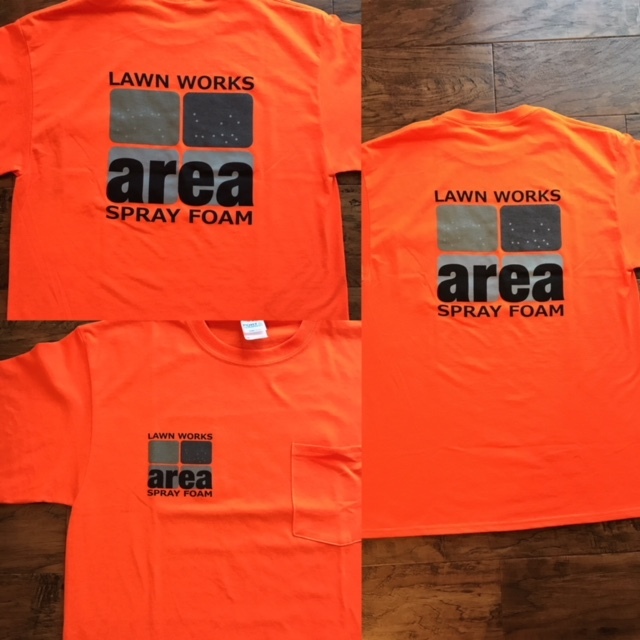 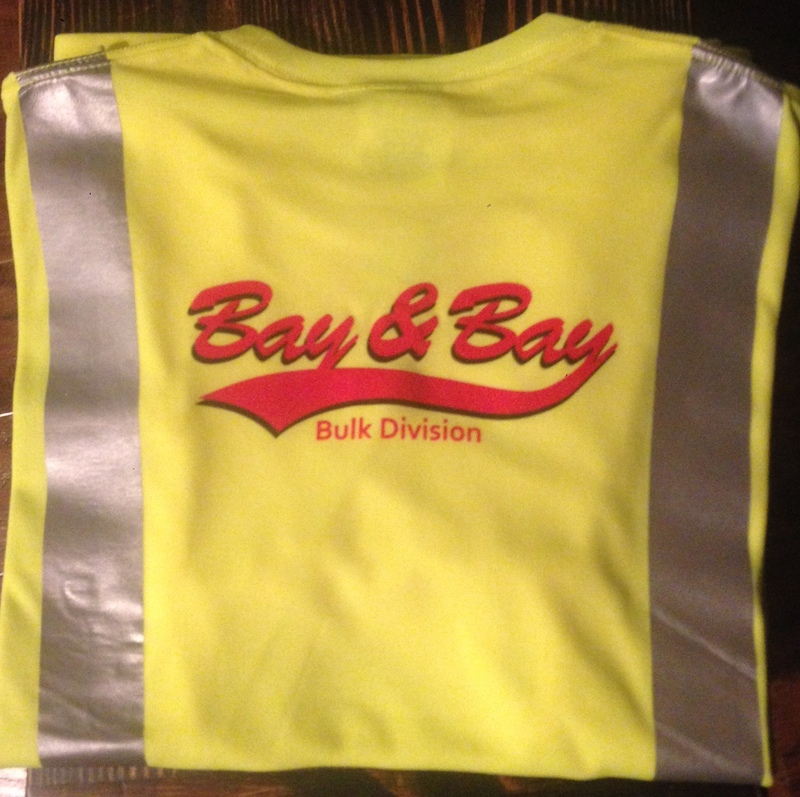 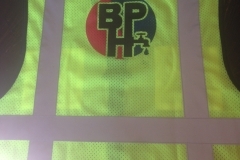 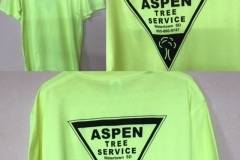 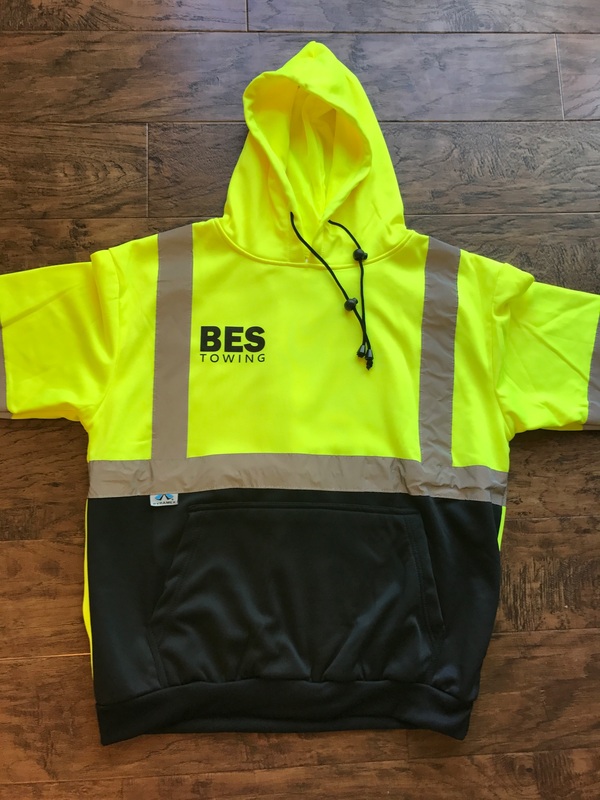 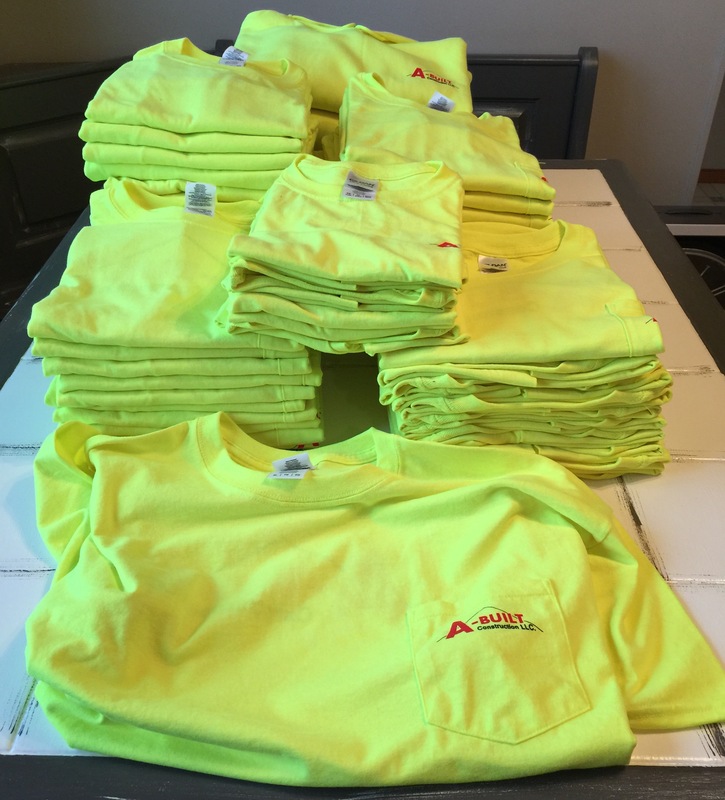 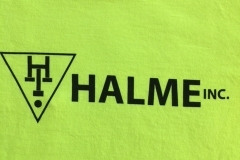 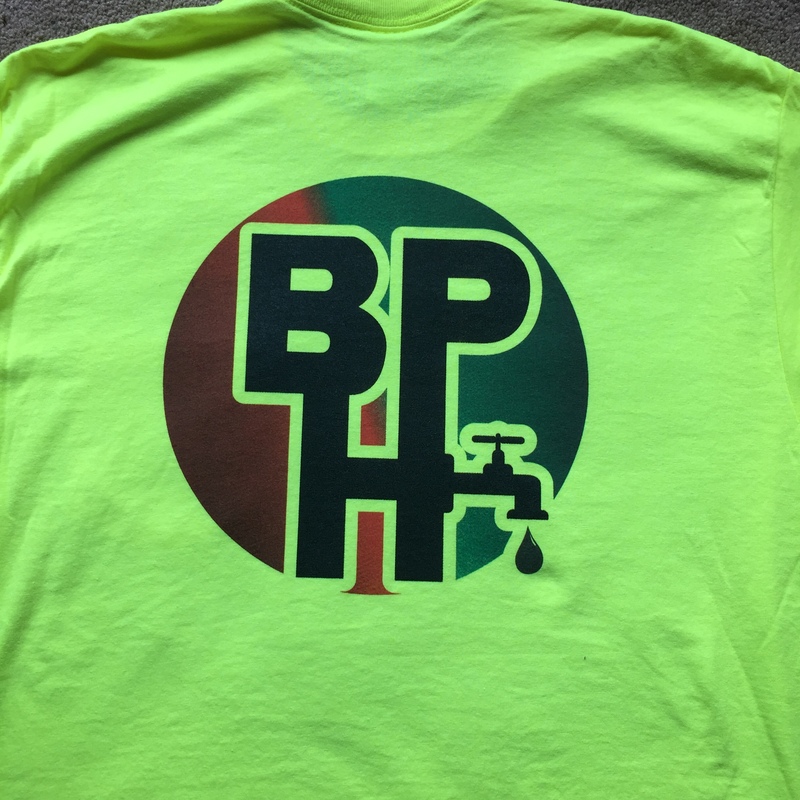 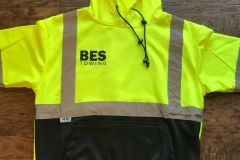 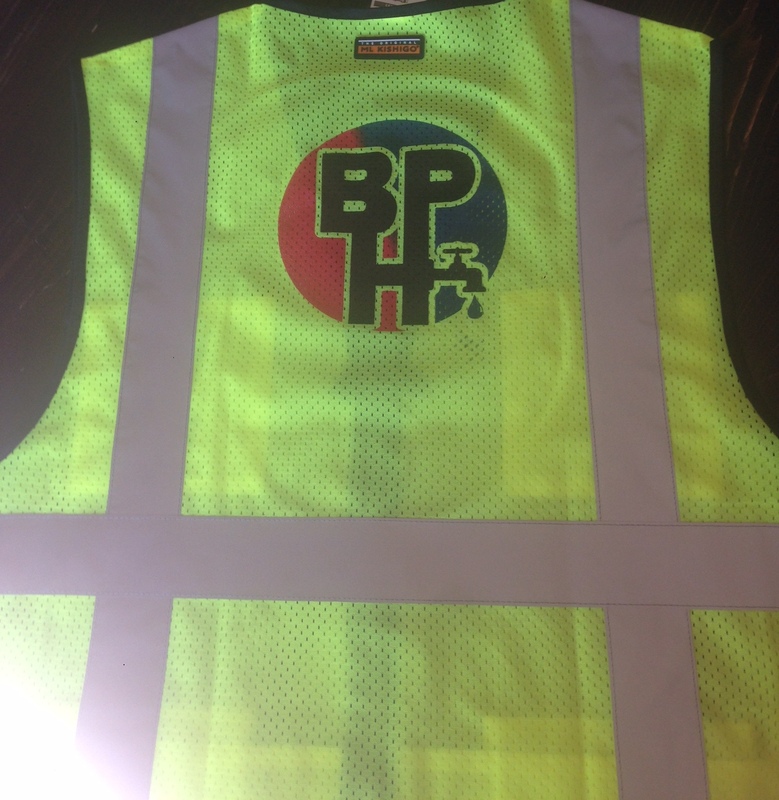 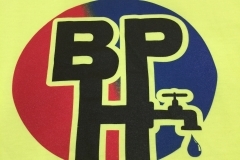 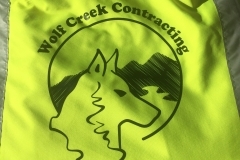 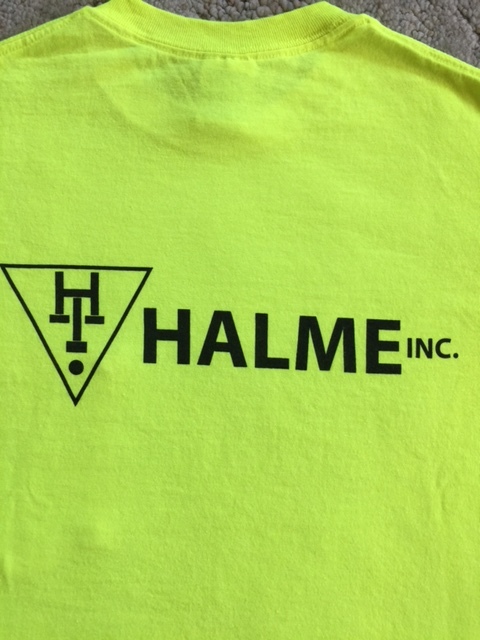 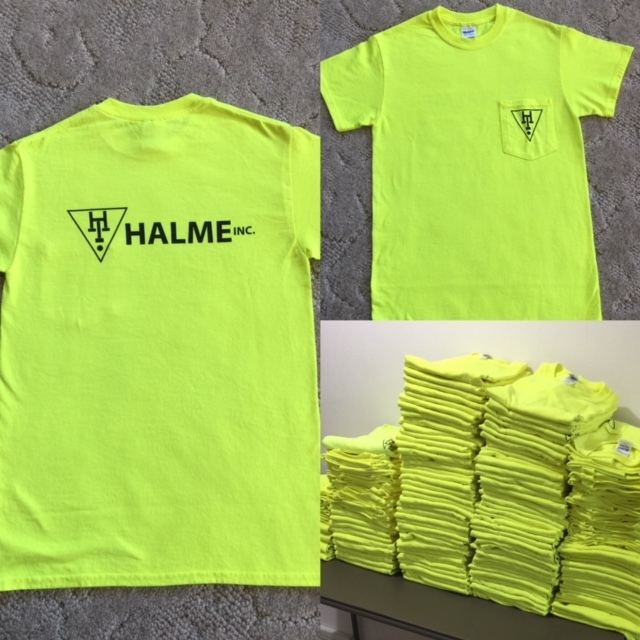 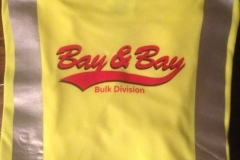 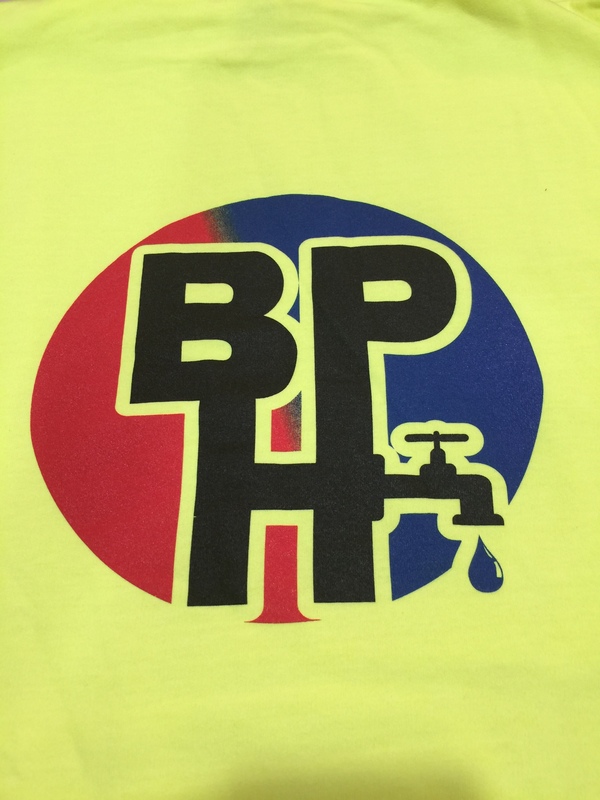 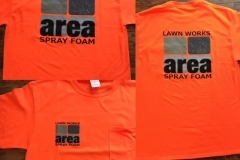 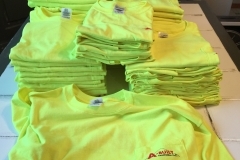 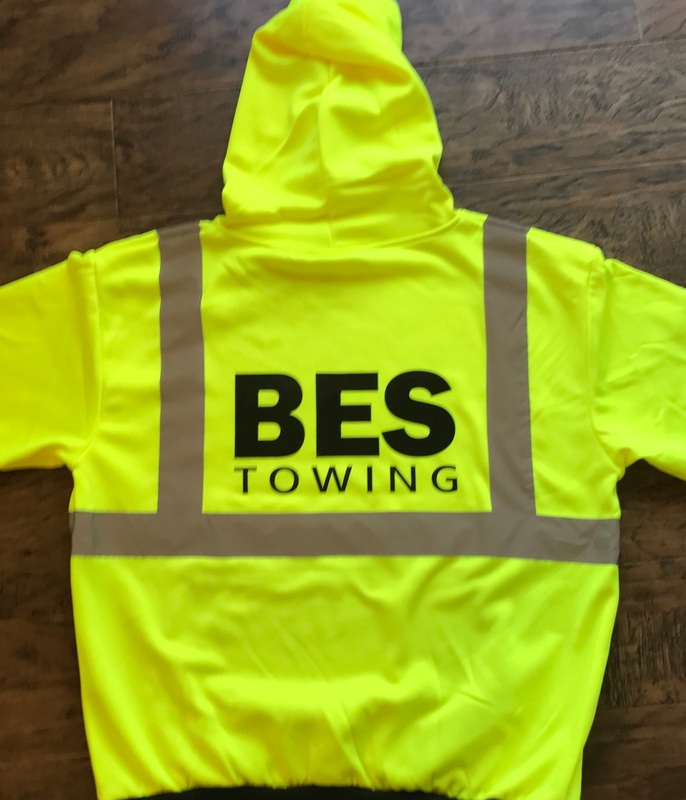 Let Printek customize your safety vests, jackets and t-shirts. 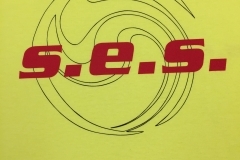 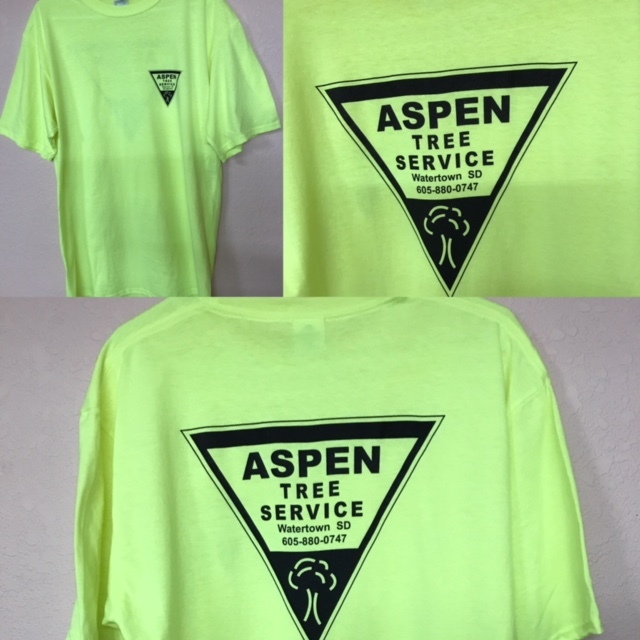 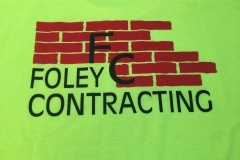 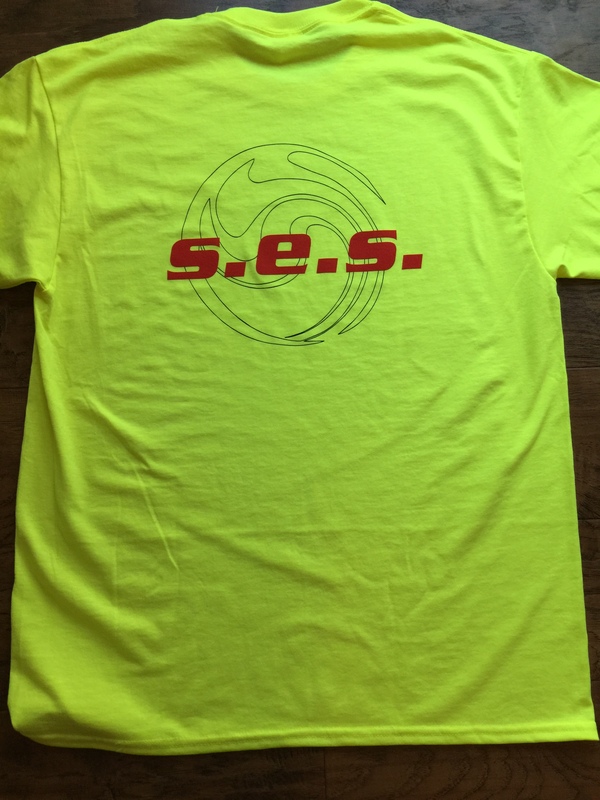 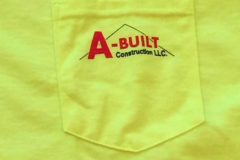 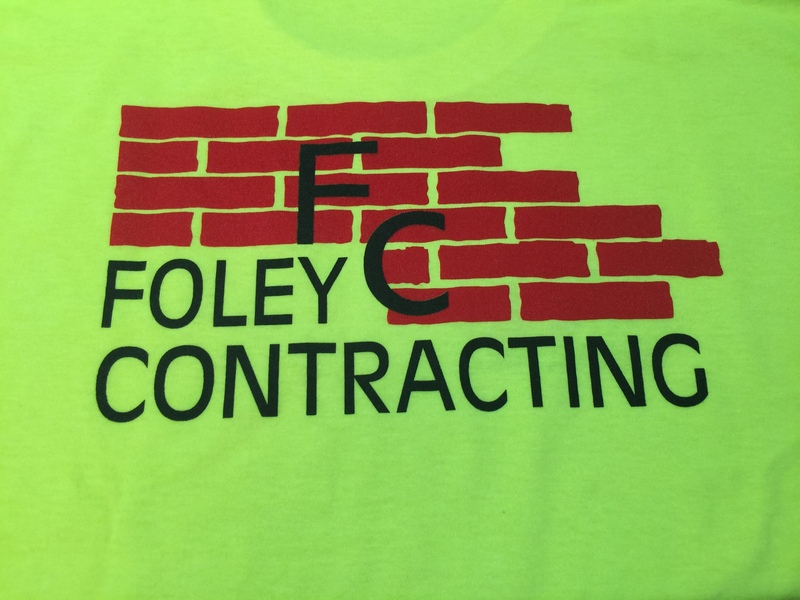 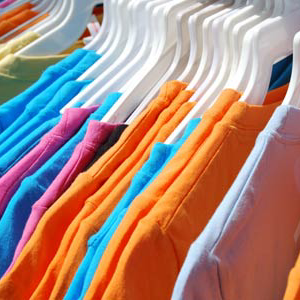 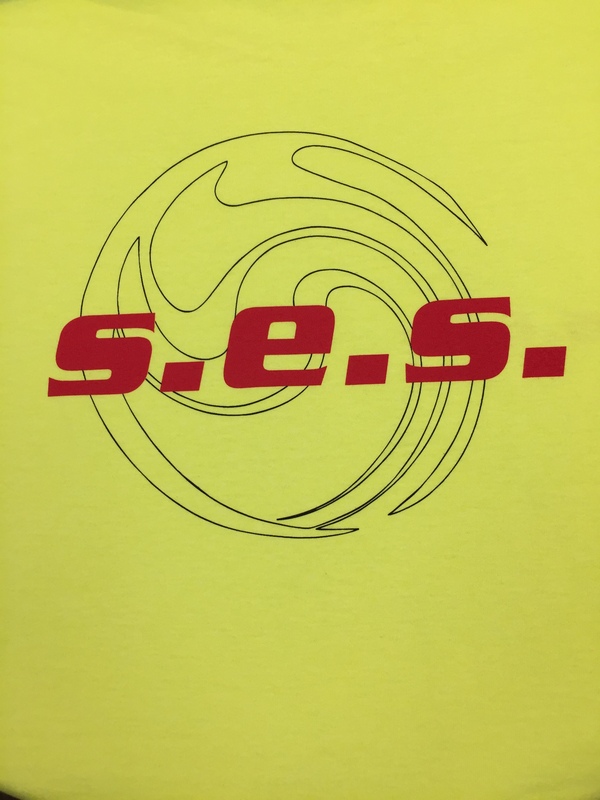 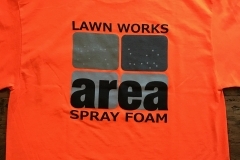 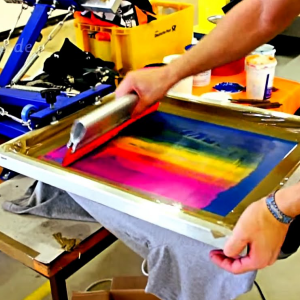 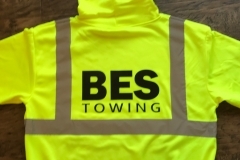 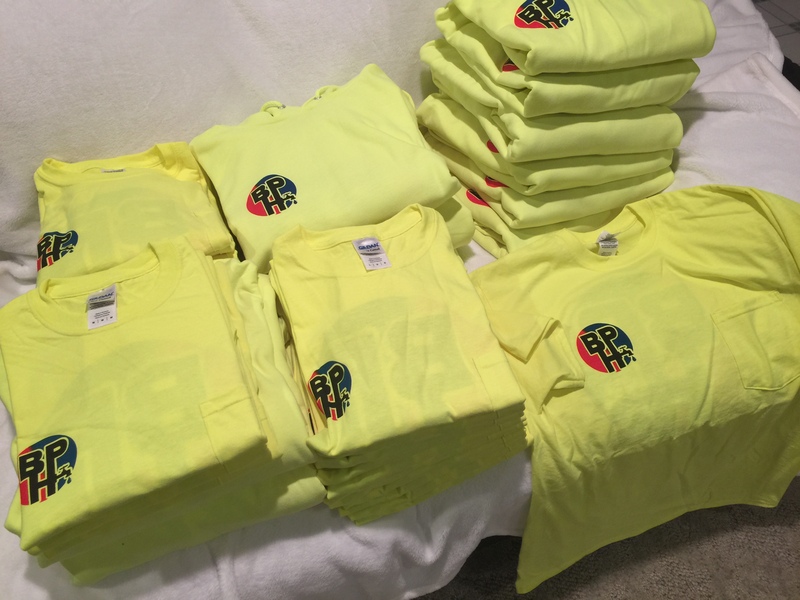 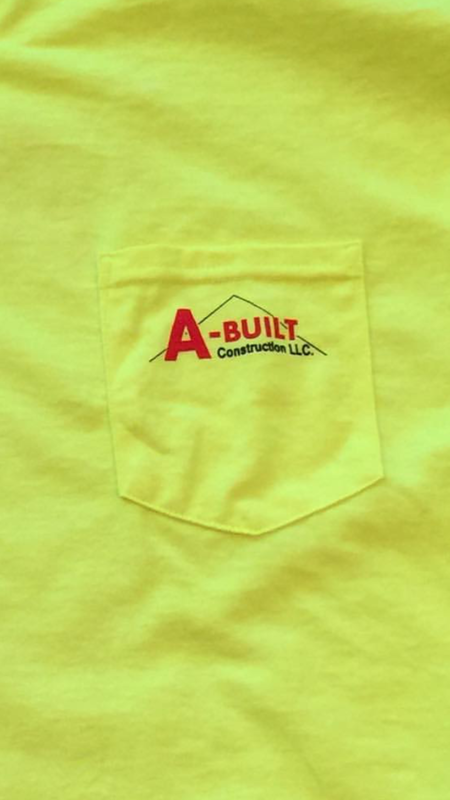 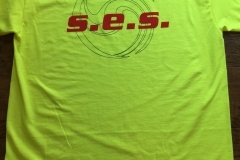 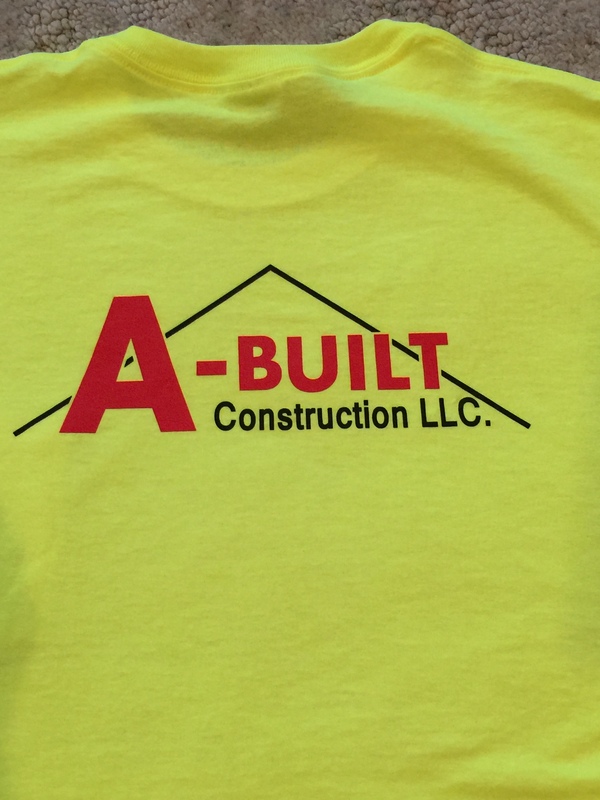 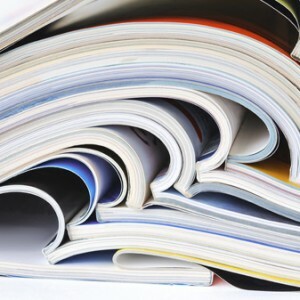 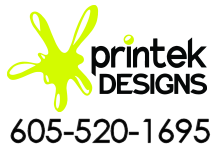 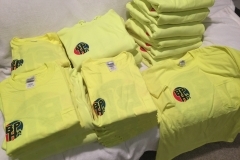 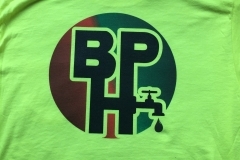 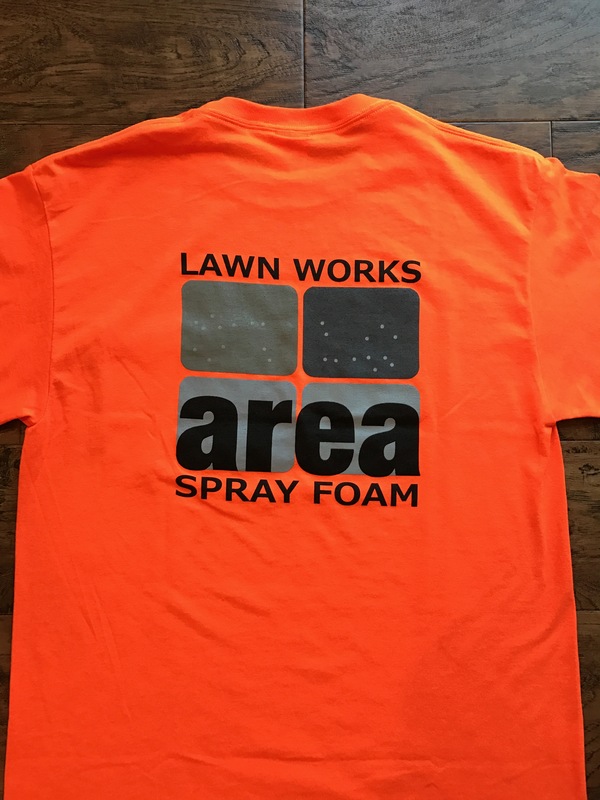 We can print your logo, design or titles in multiple colors and locations. 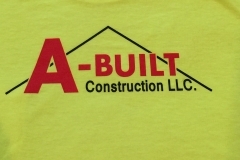 We are committed to providing you with the largest variety of products that you can buy. 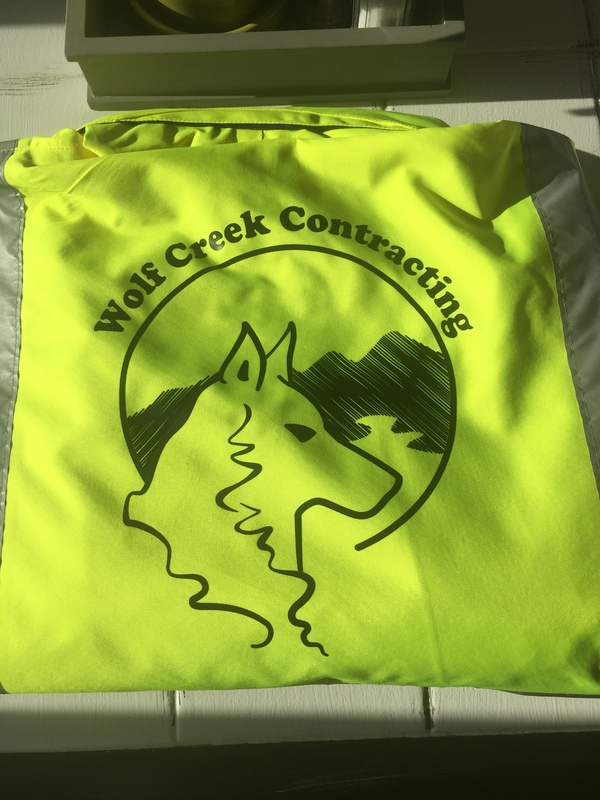 Our goal is to make safety supplies, personal protective equipment, and work gear affordable and convenient for you.